There is our hospitality here that we can only do. Would you like to send important postcards to important people? I think whether this postcard was taken. Please remember a little important person. Professors who took care of us a long time ago, such as teacher. Please tell me thank you very much. Why do not you tell by postcard? Please bring this postcard to the front desk when you write the message. I will post one stamped stamp for free. Of course you can take it home with you. We also sell postcards at the front desk. 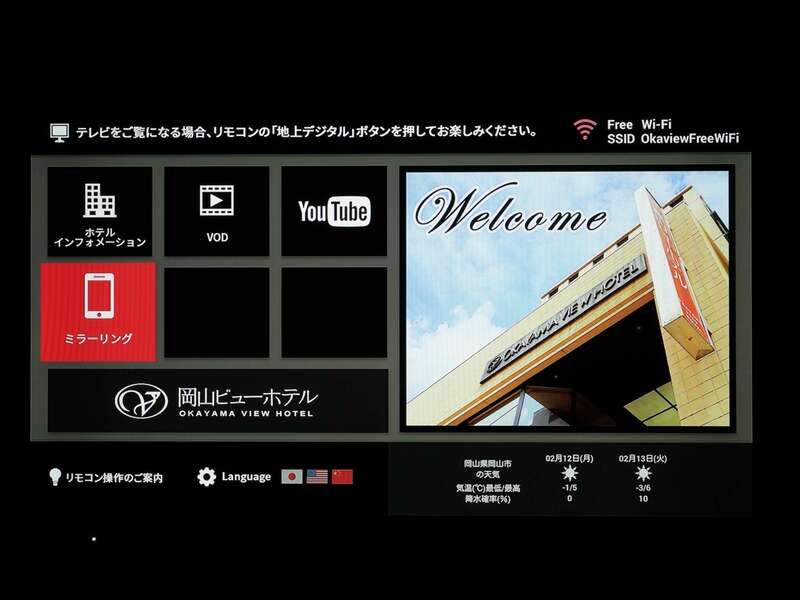 "View communication" is put in the room. We will inform you of tough information and information useful for surroundings at a pace once every three months. I hope that the hospitality of our hospitality will be conveyed by the staff's handwriting. I can not say that it is beautiful in flattery, but since I am writing so hard, please look through. I would be pleased if you read with relaxed feeling even in the time of relaxing in the room! 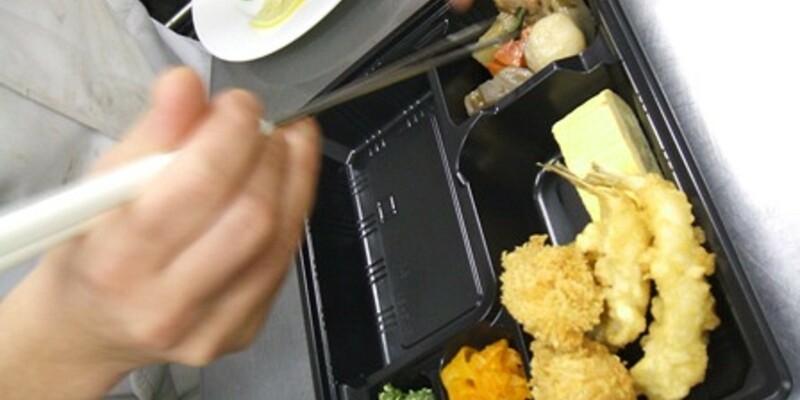 Lunch box to eat in the room at night◆Too surprised "Oh! Bento "
I will make a lunch box at night. It's fresh! Oh! Please be surprised! We prepared a space to take commemorative photos on the lobby floor. Please take a picture with everyone in commemoration of the trip. Please do not hesitate to ask the staff for shooting. Items are also available for commemorative photos. 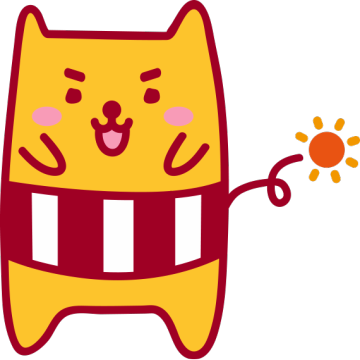 Please raise it to SNS for our hotel mascot character "Hidamari-ne". 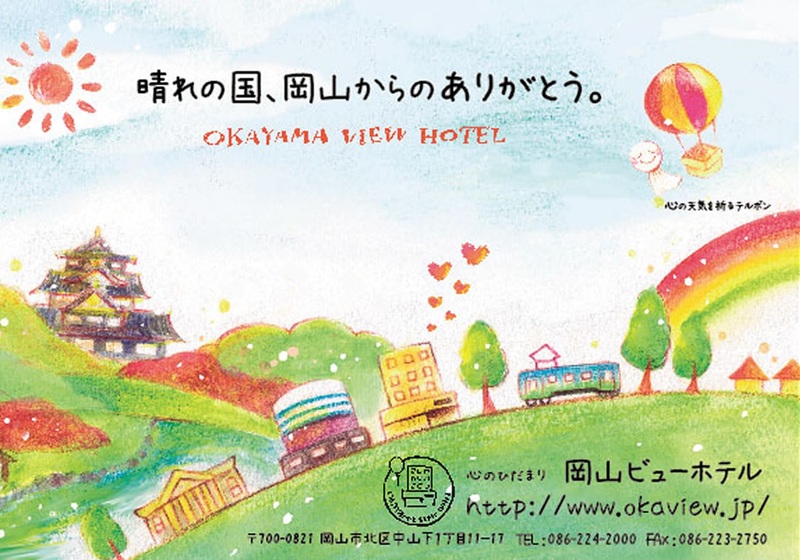 I am Mariao of "Hidamari-ne" that lives in the OKAYAMA VIEW HOTEL! There is a house at the front door of the hotel! I always prepare to be able to take pictures with everyone! 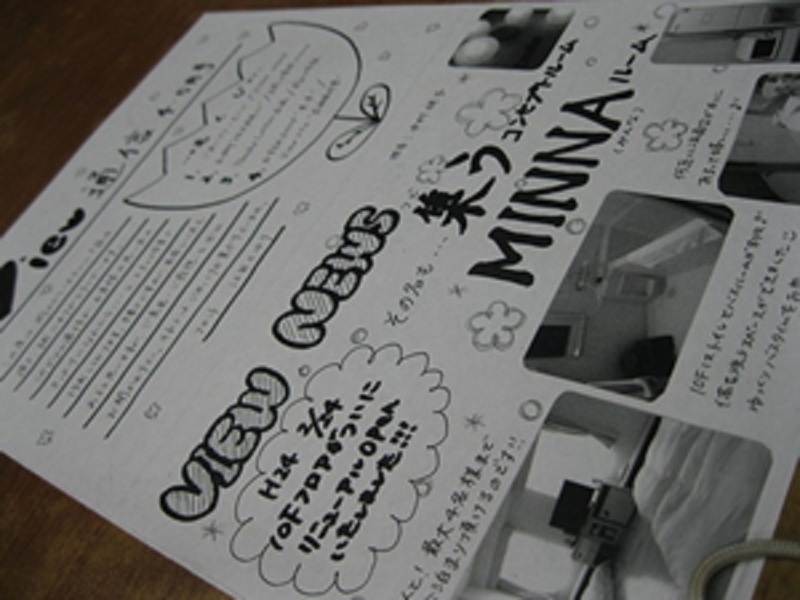 Also please look forward to appearing in various places such as inside the facility and pamphlets! 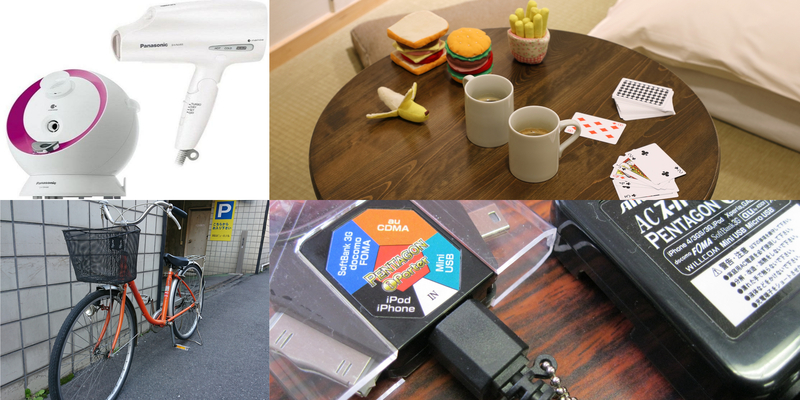 ·Playing cards, UNO, children's toys, etc. Please enjoy the child before preschool from 45th birthday. It is safe space with pool bus. Leave your children and go out somewhere or relax and enjoy the hotel life without rest. I am also happy with my mother doing work! Please offer at the front desk. I will give you a ticket that pushed the accommodation seal. All fees include insurance premium. 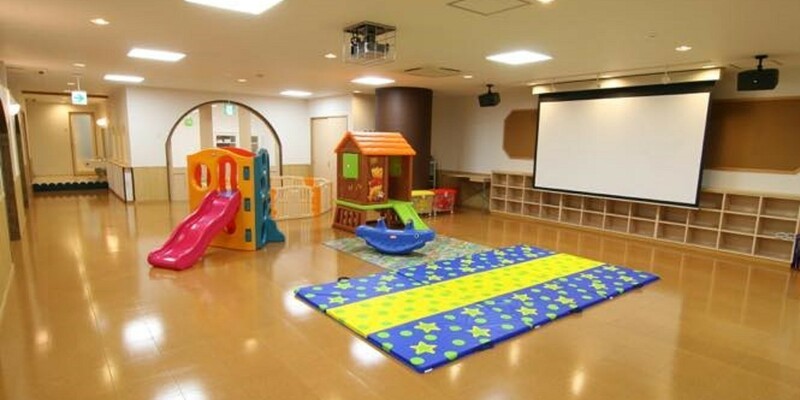 For reservation, details: 086-235-4446 (Waiwai Daycare). 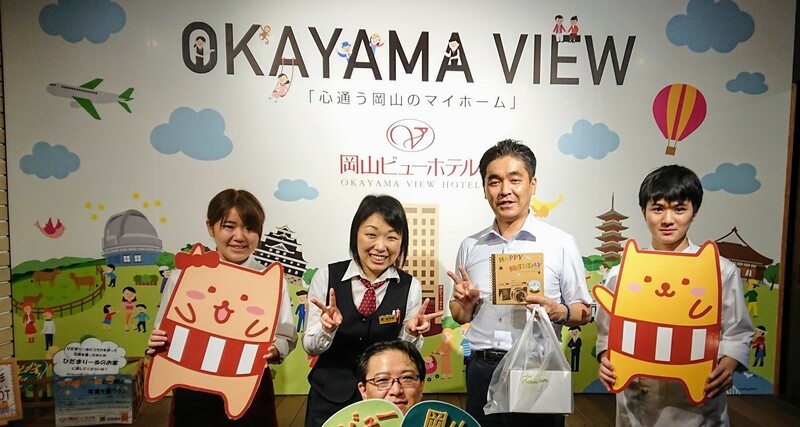 There is a "Small View Book Depository" in front of the front desk. Children's happy picture book etc. 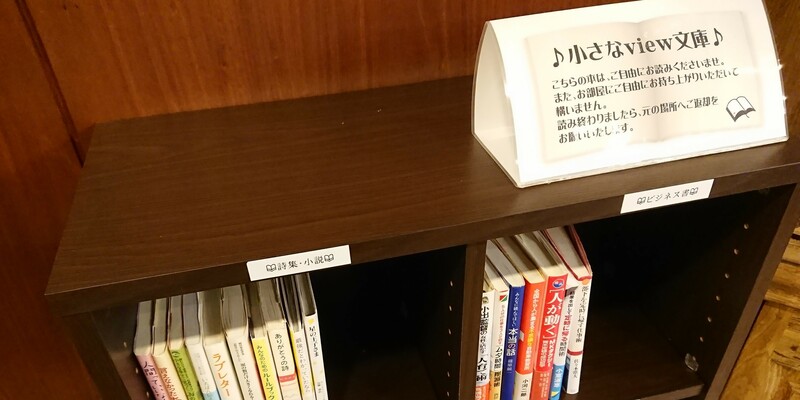 There are various books.You can bring it to your room and read it. Please feel free to read at any time of your stay. 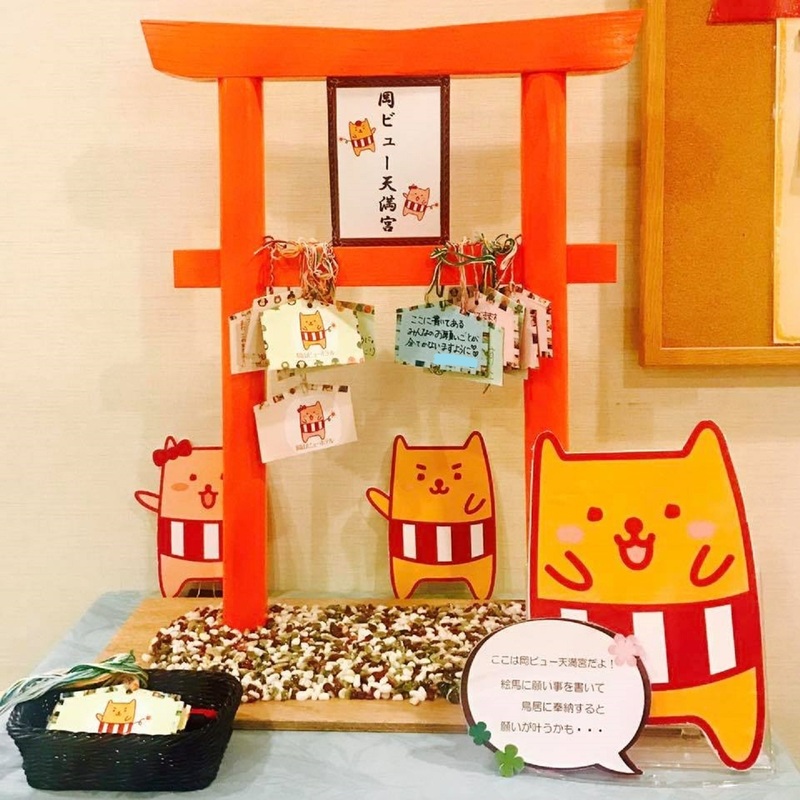 Hidamari-ne hotel mascot "Hidamari-ne" protects the torii together. I devote to the shrine an ema attached to it! There are various functions such as. Please enjoy by pushing the VOD button of the TV remote control of the room.